[19 August 2016] Old school will always be cool. The comeback of trends from the 90’s —Pokémon, brown lipstick and Doc Martens boots — only shows it was the best era ever. 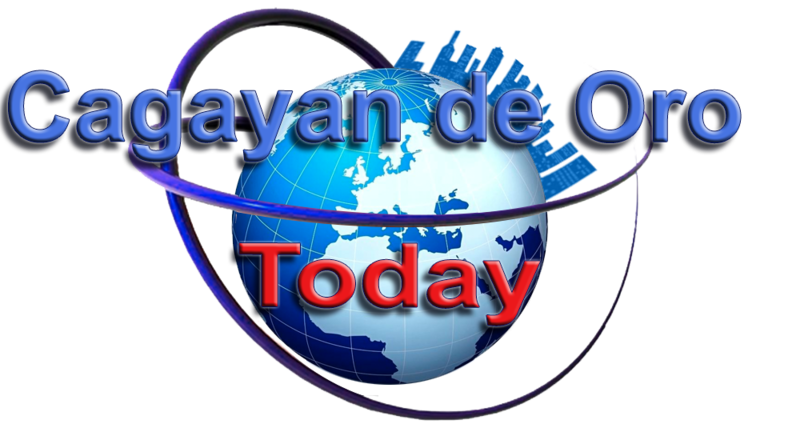 It was also the golden age of Pinoy rock music. 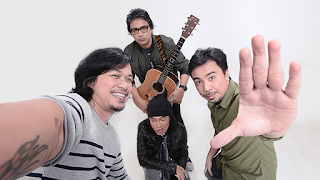 And when you say Pinoy rock, the first band that comes to mind is the Eraserheads. 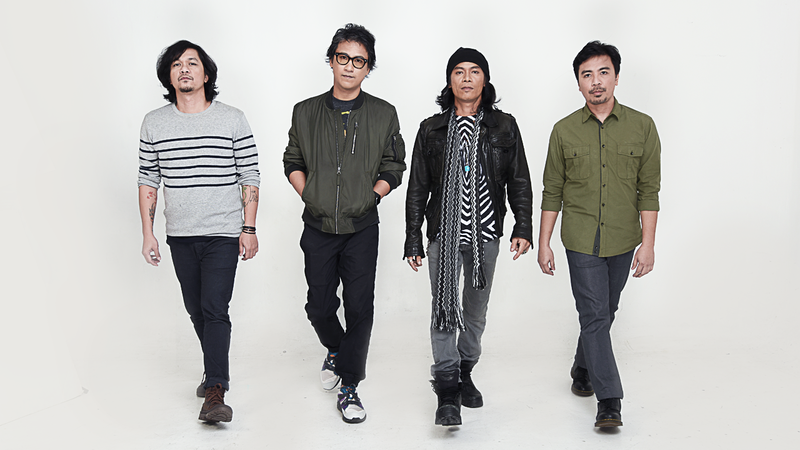 Ely Buendia, Marcus Adoro, Raymund Marasigan, and Buddy Zabala are the four men behind the Eraserheads, one of the most important bands in the history of Pinoy rock music. The last time the Eraserheads performed together on one stage was in 2009. Recently, Smart was able to bring them back together for a special private performance. Individually, Ely, Marcus, Raymund, and Buddy are talented artists but together as the Eraserheads, they are legendary. Their time apart has only served to hone their talents and personalities. Other artists can perform Eraserheads songs well but no one can do “Magasin,” “Ang Huling El Bimbo,” Ligaya," and "Pare Ko" like the original. And as they say, “iba talaga ‘pag kumpleto.” Whether it is entertainment or anything else, people look for the whole package. In the same way, Smart’s prepaid call and text bundles are awesome, and its surf bundles equally so. But if you combine call, text and mobile internet, you have the most comprehensive prepaid deal ever. 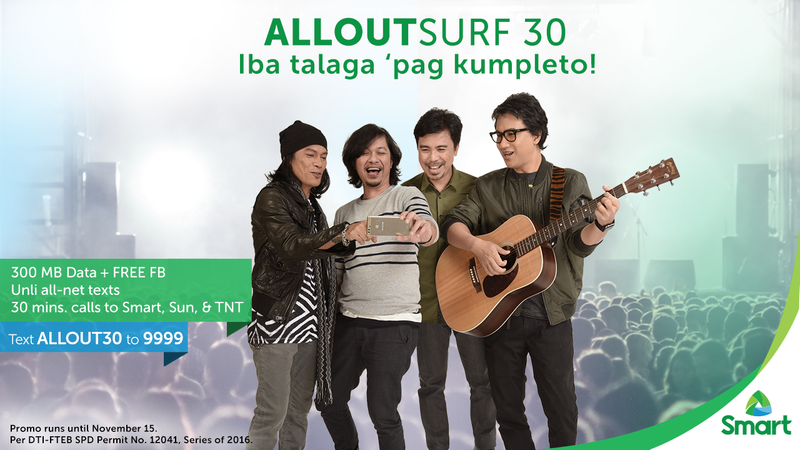 On August 19, the telco launches ALLOUTSURF 30, the first complete data, call and text, offer in the market. 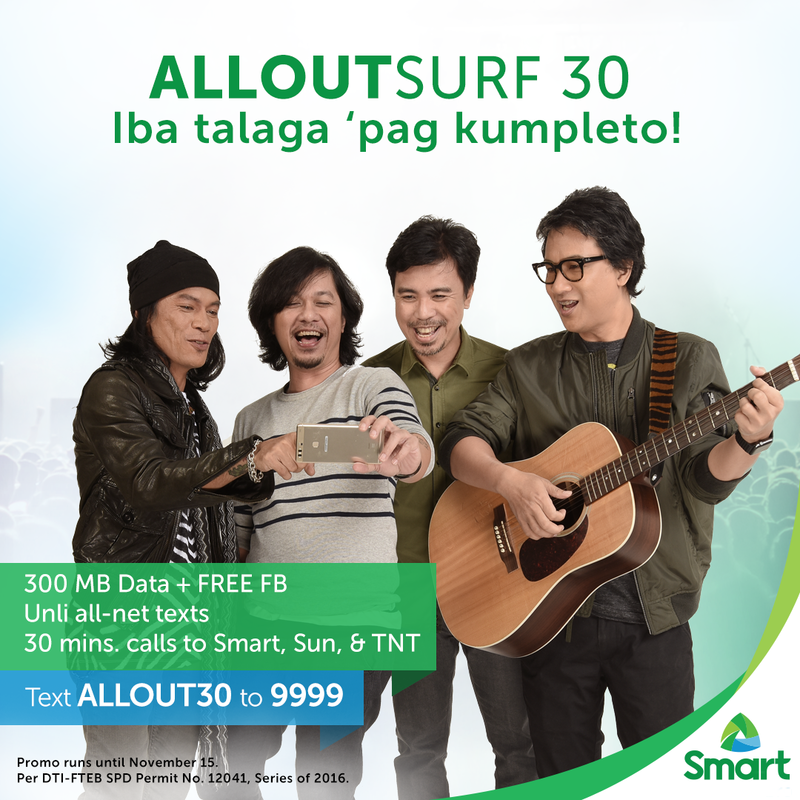 For Php 30, prepaid subscribers get 2 days of 300MB data with free access to Facebook, unlimited texts to all networks, and 30 minutes calls to Smart, TNT and Sun. “The All Out Surf campaign, like the Eraserheads' performances, will show how being complete is always the best thing, whether it refers to a band or a promo. Seeing them together brings back so many memories and shows the power of being complete," said Kathy C. Carag, Smart Mobile Business Head. “Never miss out on anything that you’re passionate about, whether it’s your family members’ and friends’ posts on Facebook or browsing your favorite new websites. ALLOUTSURF 30 makes sure you’re connected when you need to be and don't miss out on anything important,” she added. Now, there’s no need to choose between call, text, and mobile data. You can have it all with ALLOUTSURF 30, the first promo offer to give subscribers what they want and need. If you’ve just booked an Uber ride home and you need to call or text your driver, no problem. You can also check your email messages and social messaging apps. Information is just a click or a swipe away with ALLOUTSURF 30. “Smart's nationwide network makes sure you can keep in touch via call & text, and access the Internet for the things that matter like emails and online messages,” said Carag.